From drawing a simple butterfly, to drawing more butterflies, to end up drawing endless moths, then to drawing endless moth caterpillars and then to even drawing moth eggs, I can simply say that I have been a little obsessed by moths the past couple of weeks. A collection of moths, caterpillars and eggs illustrations. I don’t know if it is just me or are you the same ? When I find something inspiring, I tend to go all in and get a bit obsessed by it. I read about moths, I draw moths, I google moths and I look up moths both on Pinterest and Etsy ! Before I started looking into moths a few weeks ago, I only thought there was 1 type, the cashmere eating type but I now know better ! 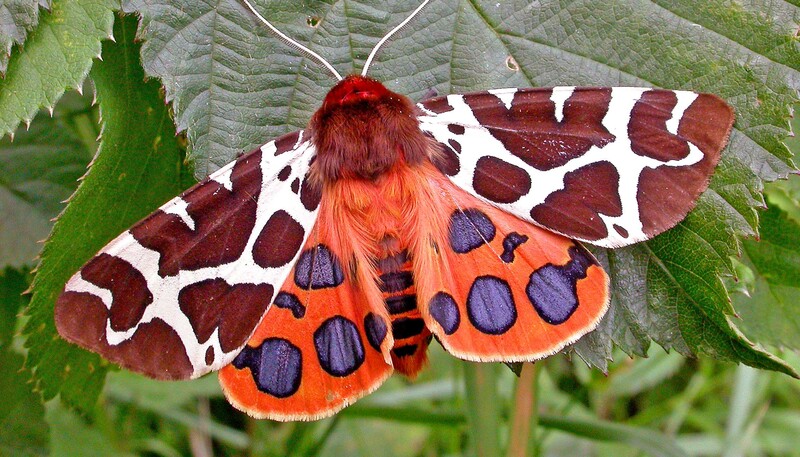 We have over 800 different species of moths on the British Isles alone and thousands worldwide ! There are the little brown ones that we see (and despise) in our homes and there are the ones that are more beautiful than anything that I have ever seen, living off other things than treasured cashmere and wool clothing ! And it seems like it isn’t just me being obsessed with Moths. Moths are everywhere. I wouldn’t be surprised if a moth or two sneaked into our next collection ….